Project xCloud won't require powerful hardware. Microsoft plans to start streaming high-end games to your iPhone, iPad, and other devices. Its new service, dubbed “Project XCloud,” will remove the need for dedicated games consoles and pricey PCs — but you’ll have to wait until next year just to trial it. In case you hadn’t noticed, we’re working toward a future in which you won’t need to buy your own beefy hardware to play the latest high-end titles. A bunch of companies are working on streaming games to your devices instead. Microsoft is the latest to confirm its efforts. Project xCloud will let you play the best games available on all kinds of hardware — including smartphones and tablets. Game streaming has been slowly taking off for many years, but most of us still prefer to play on dedicated consoles or PCs. That’s mostly because streaming services still have teething problems and it’s just easier to play on local devices if you can afford them. It is believed that in the future, however, our home consoles will be built with streaming in mind. We might buy cheaper hardware, that doesn’t need to be so powerful, and combine it with a streaming subscription that lets us enjoy the best titles the gaming industry has to offer. Microsoft’s first step in that direction is with Project xCloud. 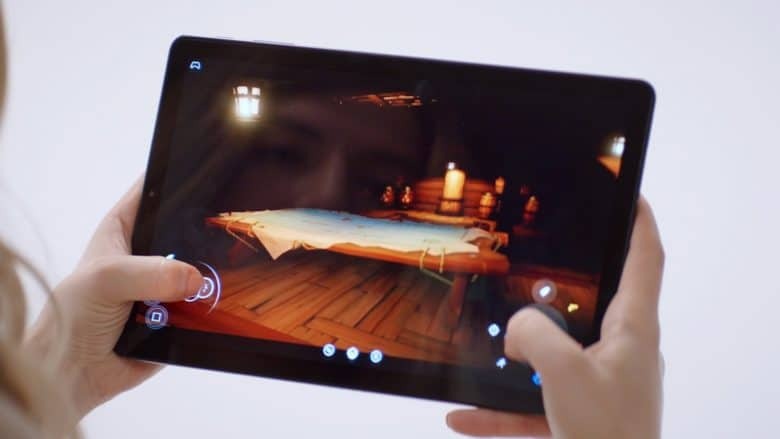 Powered by the company’s Azure Cloud service, xCloud will allow players to enjoy the latest Xbox and PC games on almost any device with an internet connection. Thousands of developers are already working on xCloud titles, Microsoft says. You’ll be able to play those games using an Xbox controller connected via Bluetooth, or by using a touchscreen overlay. Microsoft will even provide clips that let you attach your phone to your Xbox controller. It’s not yet clear how fast your connection will need to be to enjoy a seamless gaming experience, but Microsoft says 4G and 5G connections will be supported. We don’t have a release date for xCloud yet, but a public trial will kickoff sometime next year. Microsoft will have to compete with the likes of Nvidia over game streaming. Just last week, Google confirmed a similar service of its own, which will let gamers enjoy high-end PC titles in the Chrome web browser. But with plenty of experience in the industry, it might just have the upper hand.